Absolut Carpets is a leading vinyl flooring supplier in Johannesburg, offering a range of quality and reputable vinyl flooring brands and professional installation. If you are considering vinyl flooring for your home, we guarantee that you will be very happy with the results. Absolut Carpets is a trusted vinyl flooring supplier in Johannesburg, offering customers a beautiful range of high quality vinyl flooring to choose from. 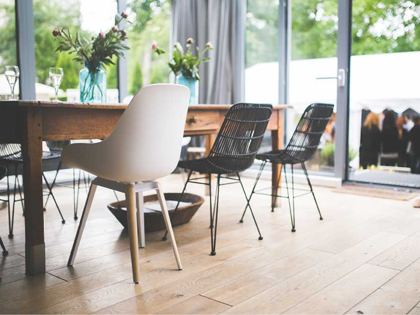 Vinyl flooring has truly transformed over the last few years, offering home-owners a durable end very versatile flooring option that also fits their home renovation budget. 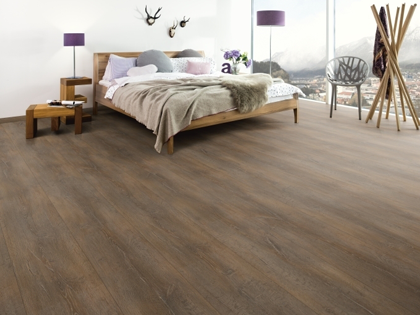 Talk to the trusted vinyl flooring supplier in Johannesburg for more information about our beautiful vinyl flooring range. 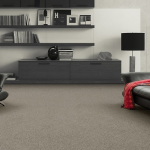 Durability: When it comes to flooring, vinyl has proven to be a very durable and lasting choice. Vinyl is very resistant to dents, scratches, and stains. 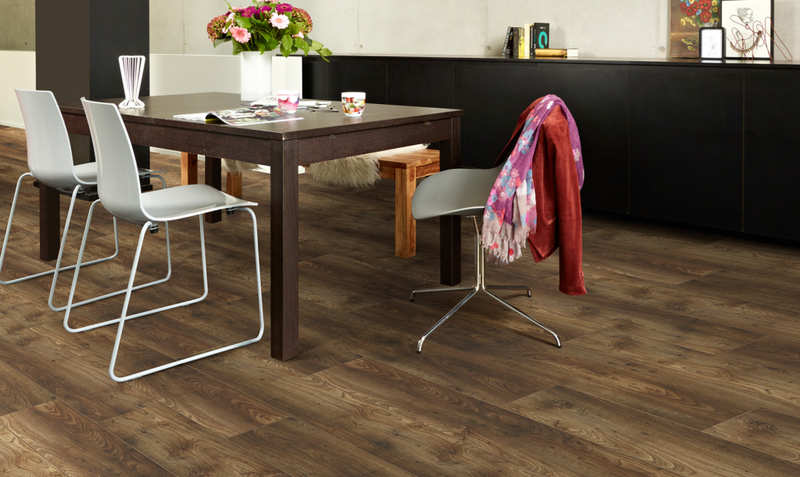 This makes vinyl flooring ideal for almost ANY room in your home, including high traffic areas. Vinyl flooring is very low maintenance, and if well taken care of, will last and look beautiful for many years to come. Easy to clean: Vinyl flooring is extremely easy to clean. Cleaning your vinyl floors will simply require a quick sweep every, and the sweep of a damp mop. Spills will simply bead up, and can be wiped away without any hassle. Talk to Absolut Carets, trusted vinyl flooring supplier, about the best cleaning detergents for your vinyl floors. 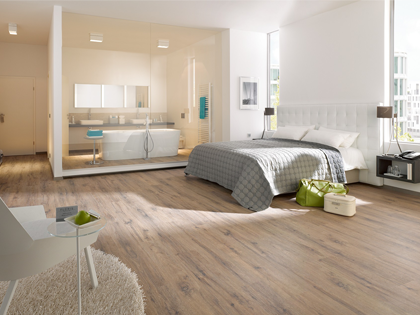 Water resistant: As opposed to laminated wooden flooring, vinyl flooring is 100% water-resistant. This means that vinyl floors are even ideal for your bathrooms! The flooring is completely made from a type of plastic, meaning that floods, excessive water and spills will not damage your floors in any way. Affordability: There are many different options when it comes to vinyl flooring, and we guarantee that you will find vinyl flooring that fits well into your budget. 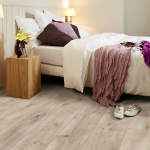 Talk to the preferred vinyl flooring suppliers in Johannesburg about our range of vinyl flooring, and to get a quote to install your vinyl flooring. Selection of designs: If those dreaded kitchen floors your grandmother had comes to mind when you think of vinyl floors, think again! Modern vinyl flooring from reputable vinyl flooring suppliers offer a wide range of styles, colours and finishes to choose from. 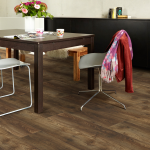 Today’s vinyl flooring is manufactured to resemble real hardwood, tiles and stone to name a few. 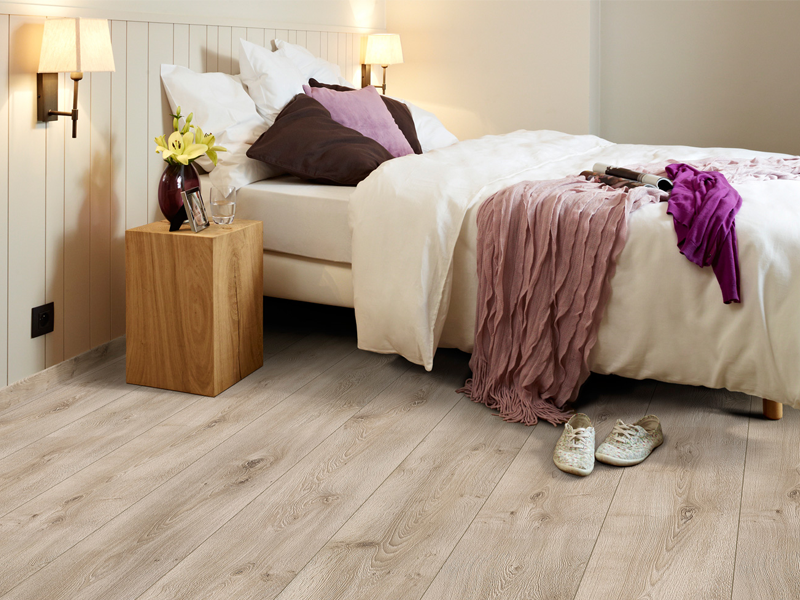 This means that vinyl flooring will definitely complement your home’s decor, offering a beautiful and stylish finish. Comfortability: Vinyl flooring creates a slightly warmer atmosphere and surface when compared to tiles, and is considered very comfortable and easy to walk on. Installing a layer of recycled rubber or polyurethane foam under the flooring will make the flooring softer to the step, and slightly warmer. DIY installation: Vinyl flooring is quite easy to install yourself, but if you are not up for the job yourself, trust the leading vinyl flooring supplier in Johannesburg to assist. Our team will have your flooring is installed efficiently and professionally, at a price that fits well into your budget. Hypo-allergenic: Another benefit of vinyl flooring as that this flooring option is also considered allergy friendly. 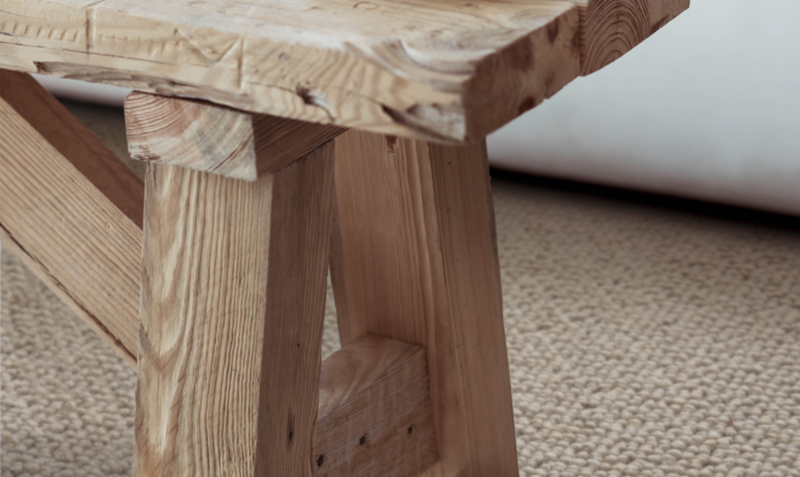 Flooring options like carpets collects dust, debris, pet hair and dust mites, which is a big culprit for causing allergies. If your vinyl floors are swept and mopped regularly, there will be absolutely no build-up of dust mites and dirt. Lifestyle 4.2 vinyl flooring: The Lifestyle 4.2 range is a vinyl plank collection that is made in rich colours and a variety of wooden patterns. 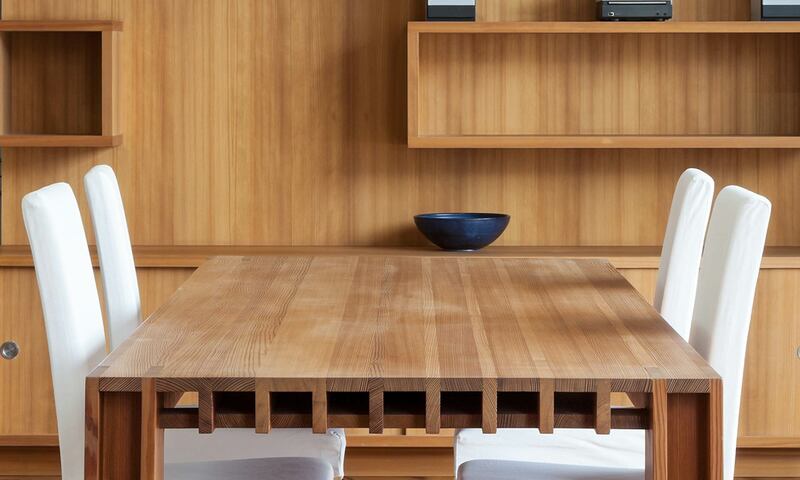 These products will complement any home’s decor adding a beautiful and modern look. Choose from rich dark colours to a warmer hardwood look for your home. The Lifestyle 4.2 vinyl planks are 100% water-resistant. 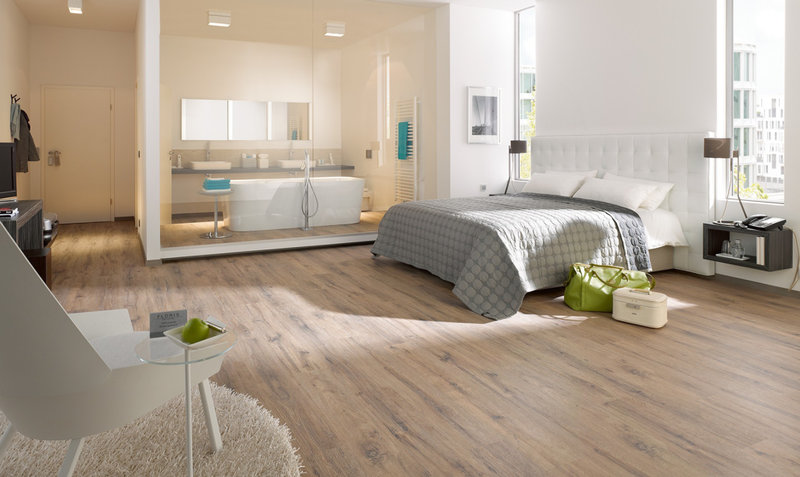 Lifestyle 5 Vinyl flooring: Lifestyle 5 is a beautiful range of vinyl planks that come in a variety of colours and textures. 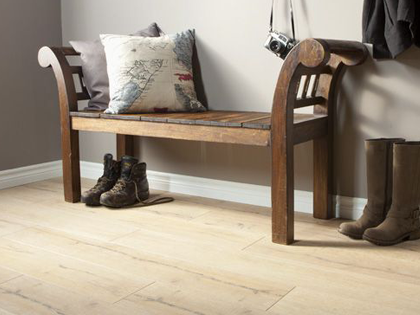 This vinyl plank resembles real hard wood, offering the rustic yet modern look you desire for your home. The variety of colours make it easy to find a colour that will fit your home’s style and decor perfectly. Vinyl flooring is a durable and lasting flooring option, making it not only a popular flooring option for commercial use, but nowadays for homes as well. Although vinyl flooring is already durable and lasting, there are a few Dos and Don’ts regarding cleaning and preventative care that you should consider, that will help your floors stay beautiful for even longer. 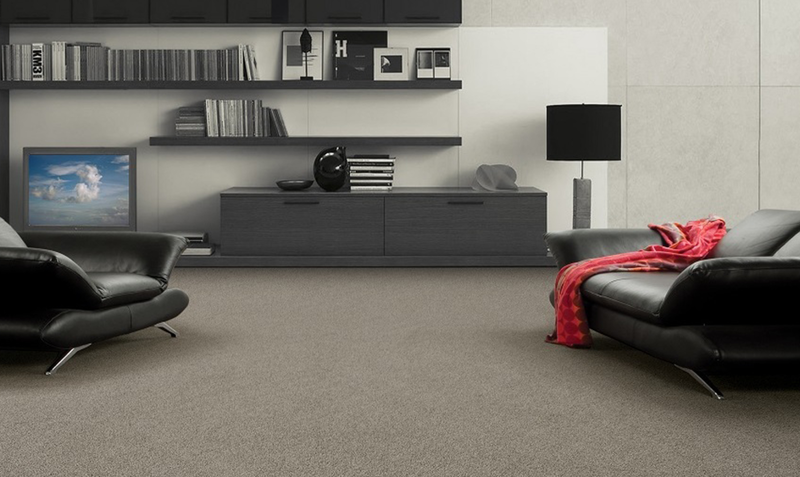 Before installing your dream flooring with Absolut Carpets, make sure you read these tips on caring for your vinyl flooring, to ensure that your new floors stay as beautiful as the day they were installed. 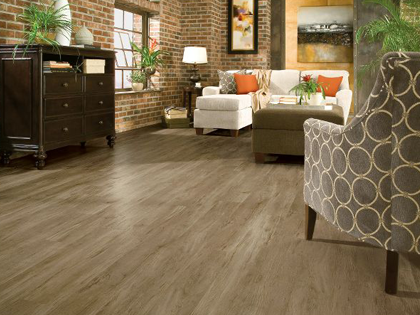 Vinyl flooring is luxurious, comfortable and not to mention durable. 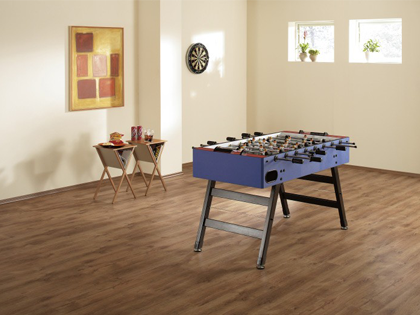 It’s no wonder that vinyl flooring is a popular choice of flooring for commercial and residential flooring application. If you are looking for a service provider that will provide you with more information about vinyl flooring, beautiful, high quality products and professional installation services in Johannesburg, Absolut Carpets can assist. Absolut Carpets is a leading service provider in the flooring business in Johannesburg, boasting a large client base of happy customer. 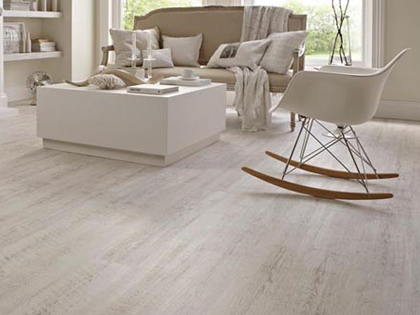 Talk to a team member today about vinyl flooring installations in Johannesburg. The pros and cons of vinyl flooring – Is vinyl flooring for you? If your still undecided about which flooring option to install in your home, it might help to look at the pros and cons of vinyl flooring. Vinyl flooring is definitely a popular choice when it comes to flooring for residential and commercial application. There are so many benefits such as its waterproof properties, variety of designs and durability. Find out if the advantages of this flooring option outweighs the disadvantages – read more about the pros and cons of vinyl flooring. 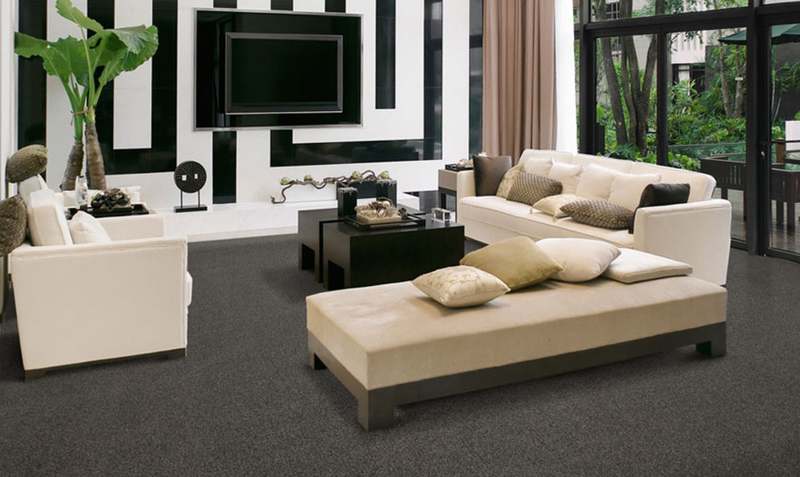 Trust Absolut Carpets, vinyl flooring supplier in Johannesburg, for your vinyl flooring installation. Our friendly and experienced team will install your floors professionally and efficiently. 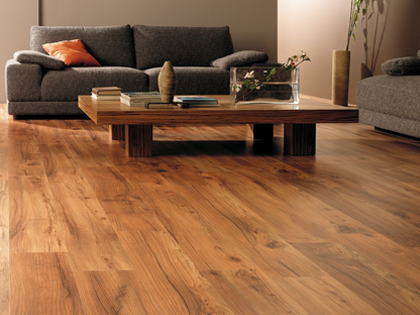 Get a quote to install your vinyl flooring in your home in Johannesburg today. Vinyl floors offer great value for money, offering you a durable flooring option at a very affordable price. 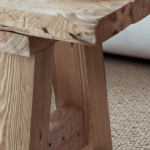 Absolut Carpets is also a supplier of a range of high quality and beautiful carpets for various residential, industrial and commercial application, as well as a wide range of beautiful laminated flooring. Talk to us about your flooring needs today.